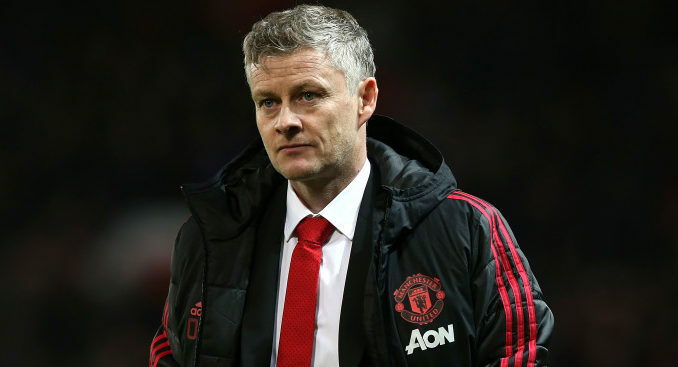 Manchester United have so far won four out four fixtures in the Premier League under interim boss Solskjaer. The Red Devils will look to continue the winning run when the team collides against Reading in the FA Cup tomorrow. As far as the team news is concerned, we can expect the Norwegian boss to make no fewer than nine changes in the squad that started the last PL game vs Newcastle United on Wednesday night. In the goal, Argentine star Sergio Romero should replace David De Gea. In the back-line, Dalot should return to start in the right back position, Young could return to replace Shaw in the left back position and Darmian could replace Jones to start with Lindelof in the central defense. In the center of the park, Pogba and Matic could be rested and the likes of Fred and McTominay will probably return to partner Spanish international Ander Herrera. As far as the attack is concerned, Rashford should be rested and Romelu Lukaku should get the nod to start as the main center forward. Sanchez should start his first game after recovering from injury. On the other hand, Lingard will probably return to replace Juan Mata on the right wing.